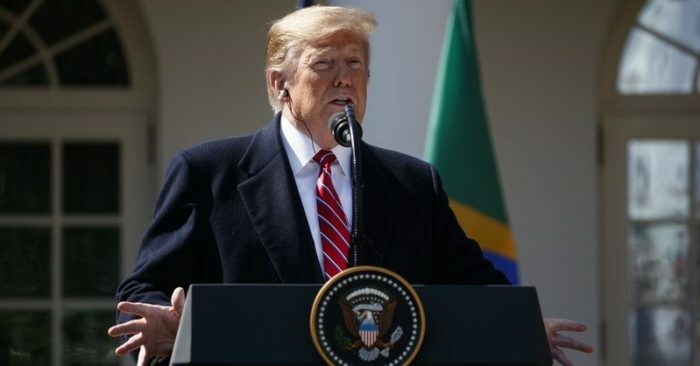 President Donald Trump on Tuesday, March 19, said that Democrats are becoming ‘strange’ when they try to lower the voting age and abolish the Electoral College, in order to run for the 2020 election. Earlier, House Speaker Nancy Pelosi (D-Calif.) repeatedly stated her support for lowering the federal voting age to 16. ““When kids are in high school is really a prime time for them to be aware of civics. 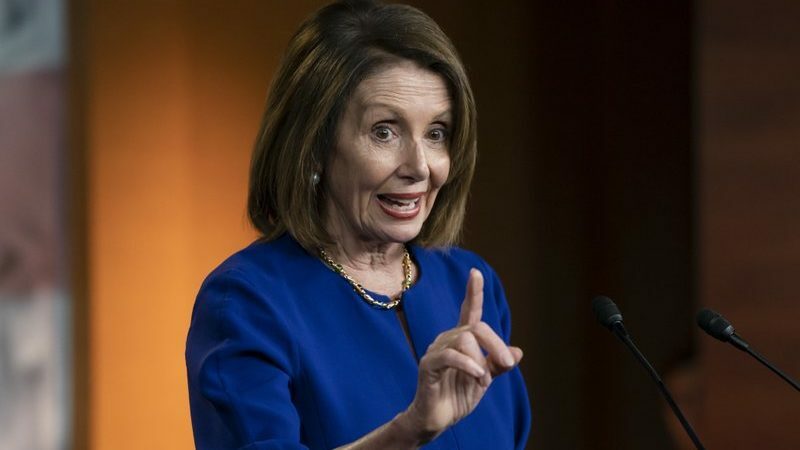 The point is that when they are in high school, we see such a heightened interest in history and civics and climate and gun safety and you name it,” Pelosi said in the press briefing Tuesday on The Voting Rights Advancement Act of 2019. President Trump also explained why Democrats want to abolish the Electoral College.